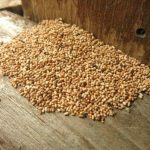 Most homeowners are well aware that termites have a big appetite for wood and can do a lot of damage to their residences. In fact, that’s why it’s so important for homeowners to hire SC termite control for their homes. 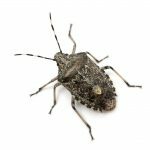 However, there are several other fascinating facts about these pests. Having termites inside your home isn’t a good thing, but these pests can be a big benefit to outdoor environments. Termites help recycle decaying trees and other vegetation, which creates new, healthy soil. This behavior helps keep forests in good condition. Termite fathers play a vital role in caring for their young. In many insect species, including bees, males don’t live long and aren’t involved in raising their offspring. Termite kings help care for their young by feeding them. Members of termite colonies called soldiers give the rest of their colony a heads up about predators in the area. They do this by tapping their head on the walls, which sends vibrations along their tunnels. 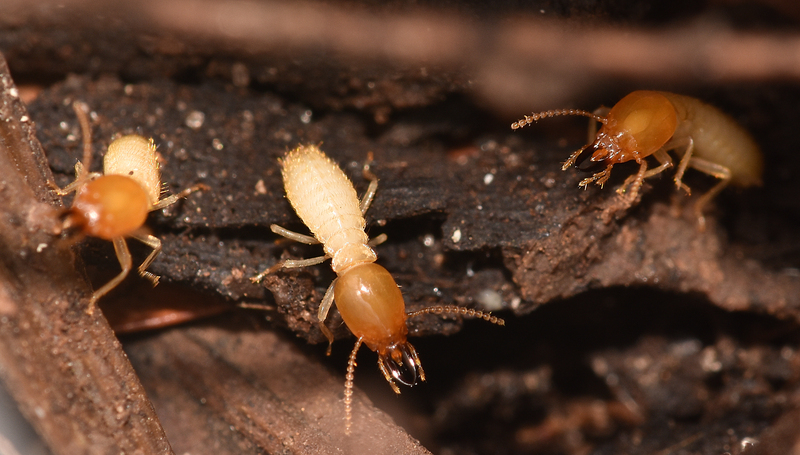 Despite living underground, termites aren’t covered with germs and dirt. These pests groom each other on a regular basis to get rid of parasites and germs, including bacteria. This helps the entire colony stay healthy. Termites date back to roughly 130 million years ago, which is much longer than humans. They’re descended from a bug that closely resembled cockroaches, making termites and roaches cousins. Certain types of termites in colonies, solders and workers, are typically blind. These termites don’t need to see, since they spend their entire lives underground. If you have problems with termites in your home, contact Island Pest Control for help. 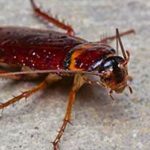 We offer dependable SC termite control to help keep homes in the Hilton Head area free of these pests.